A Parent Consultative Group is not a School Representative Body. It is an unincorporated body which acts as an advisory group to the Principal as opposed to it being a decision making body. The Legislation states that the Principal may form a Parent Consultative Group where "a) there is not a school representative body; and b) it is not reasonably practicable for one to be established." 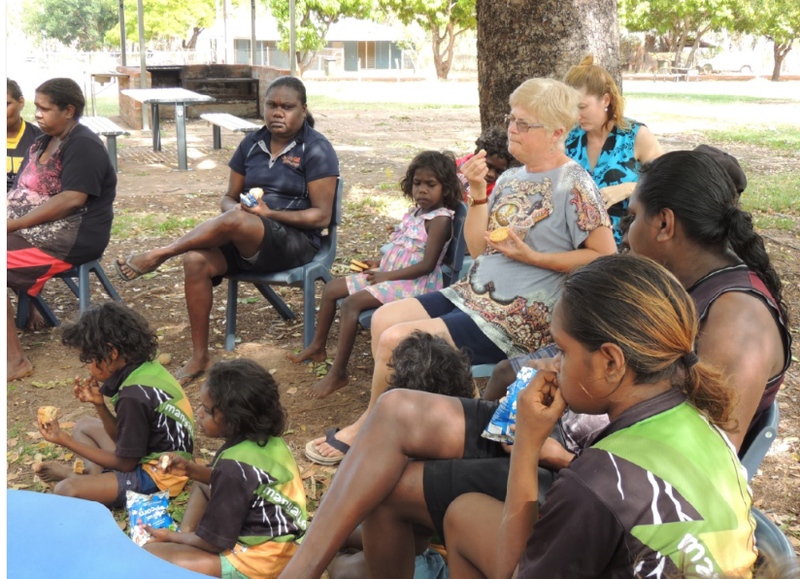 A Parent Consultative Group is a great way to create engagement between the community and school. It enables families and community to be and feel involved in their children's education and to provide meaningful support and insight to the school to achieve positive and relevant outcomes for the children. You may hear the term School Management Council or Multi-school Management Council. Sometimes it is also referred to as a Joint School Management Council but the legislation (Education Act 2015, sec 118) calls it Multi-school Management Councils. These are decision making mechanisms the Department of Education use when there is insufficient interest or will for a School Representative Body to be established. The school Principal is usually the key member.